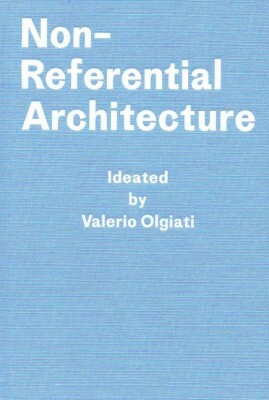 The book Non-Referential Architecture has been in the making for some time. 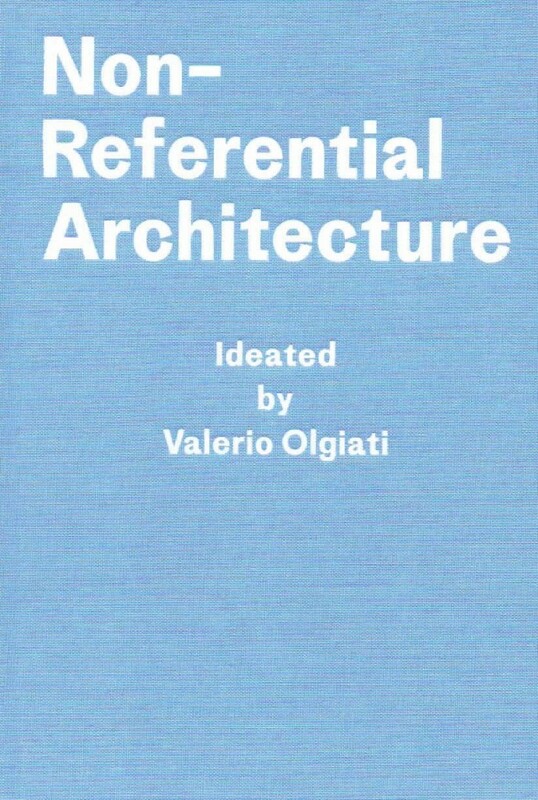 The two authors – the architect Valerio Olgiati and the architectural theoretician Markus Breitschmid – know each other since 2005 and have had many conversations in Switzerland, the United States of America, and Portugal. The fruits of these conversations have been several previous publications that took on the form of books, essays, and interviews. The idea to make the book in hand arose in 2013. The content of the book coalesced in multiple extended conclaves held in the Swiss Alps and in Alentejo. The book was ultimately written in Virginia. Basel, 2018, 21x14cm, 130pp. Paperback.